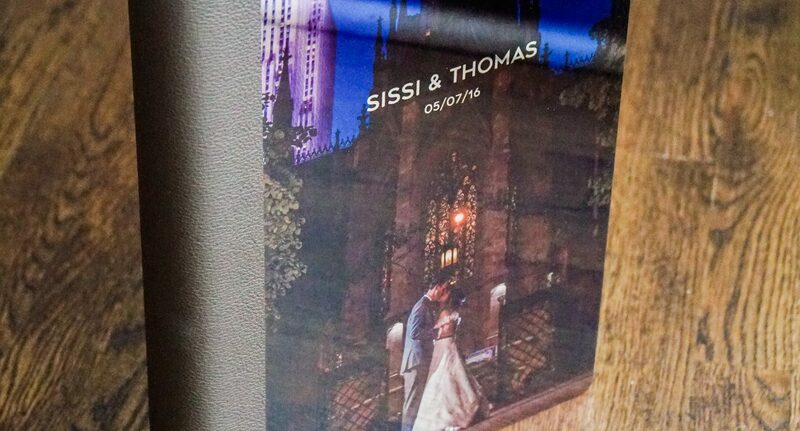 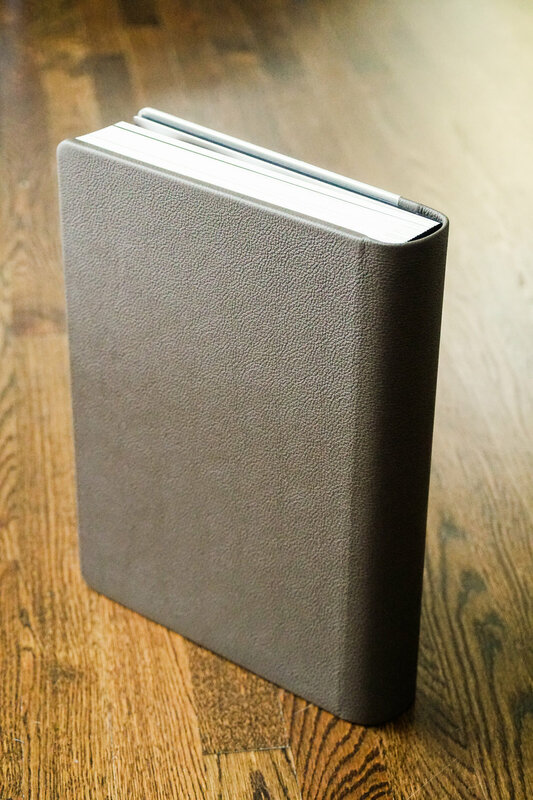 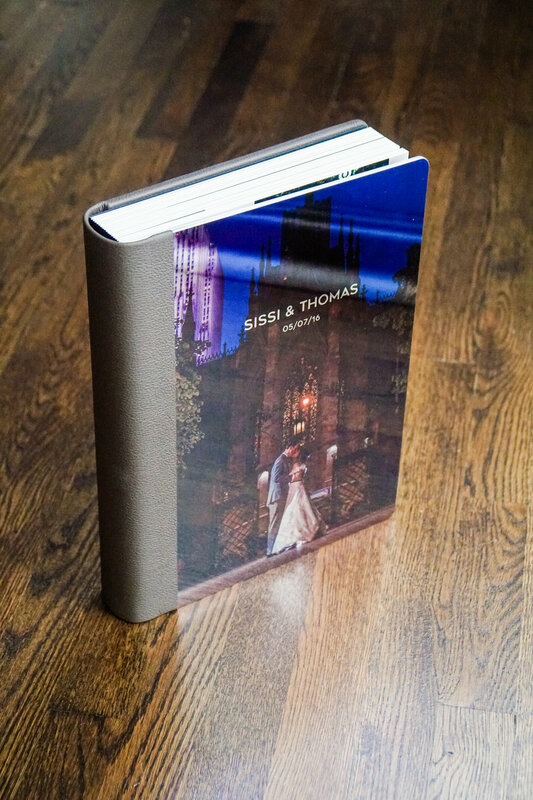 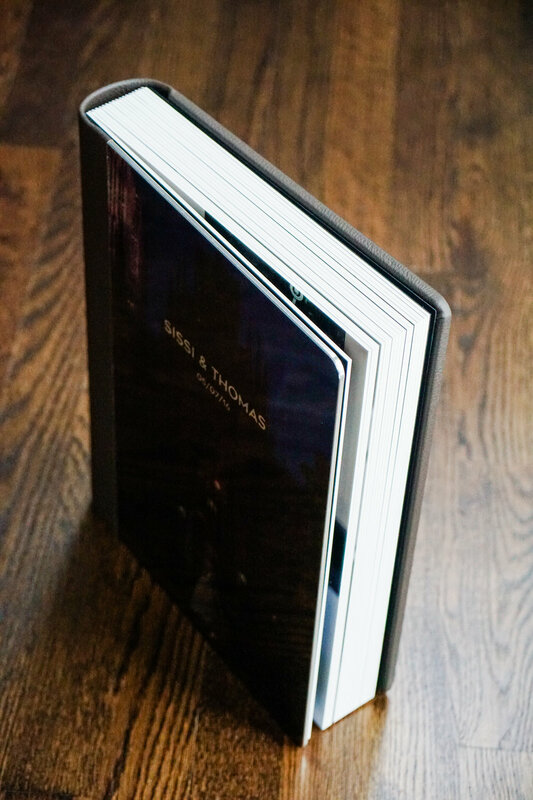 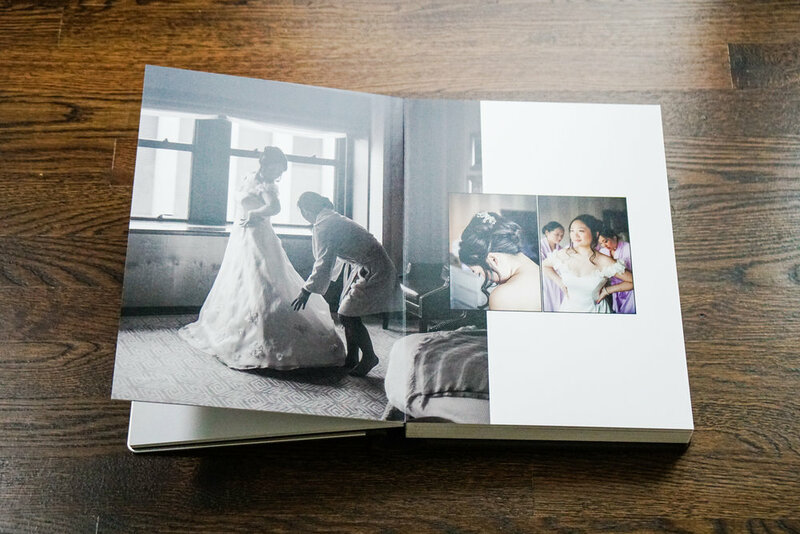 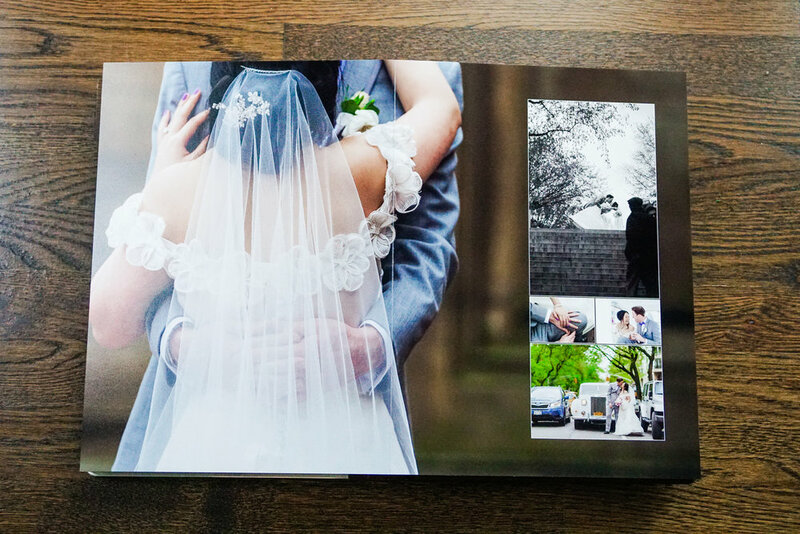 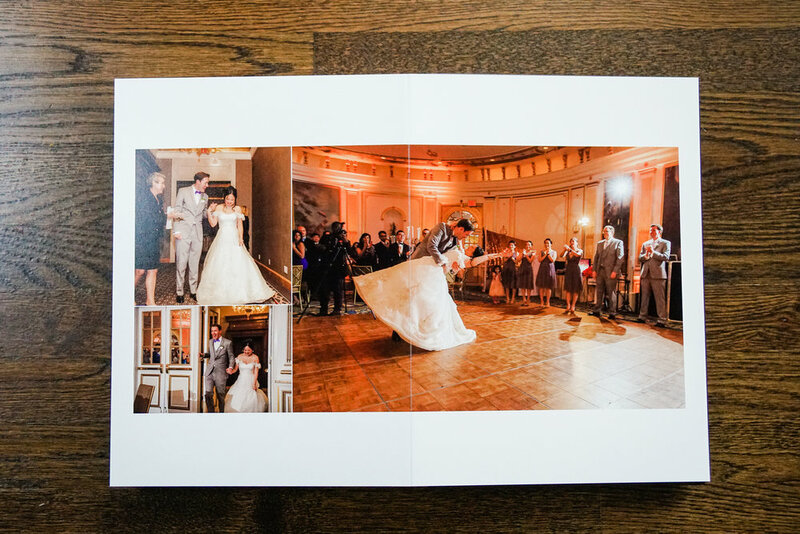 For Sissi & Thomas’ 10×13 wedding album, they chose a silver polished metal album. 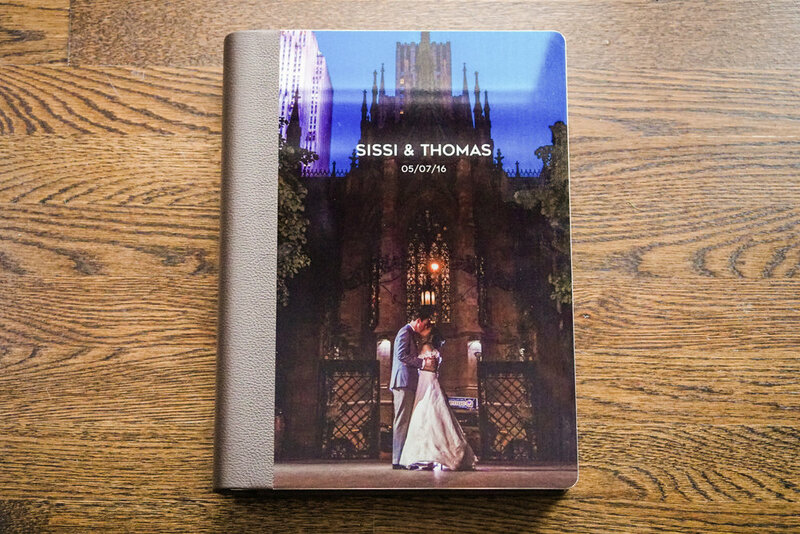 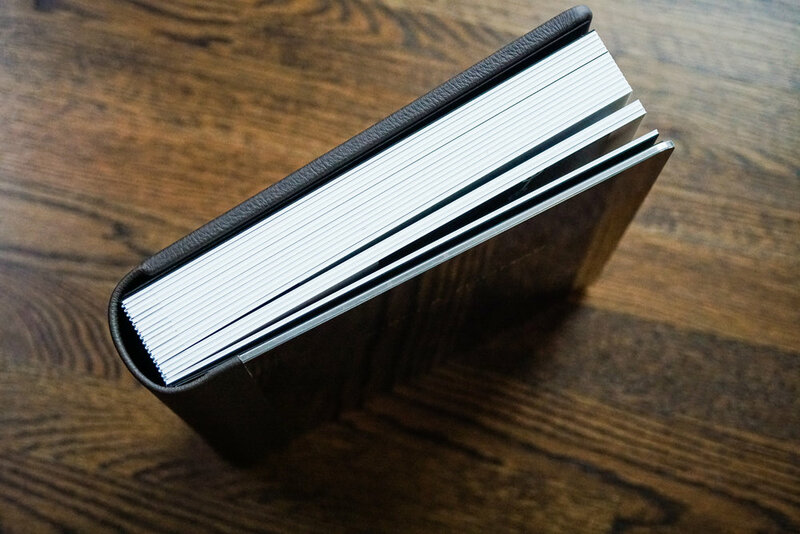 Their paper selection was photographic and for added durability, went with rigid thickness. 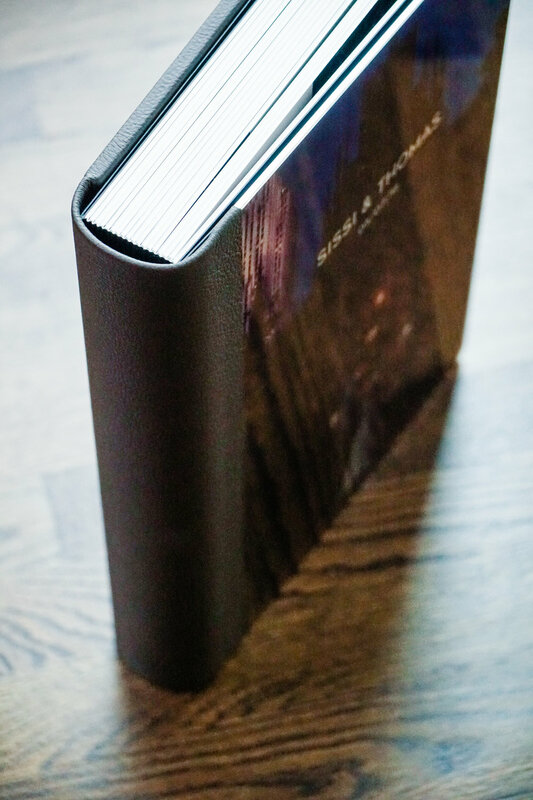  GraphiStudios, our album supplier in Italy, is one of the leading suppliers in the industry. 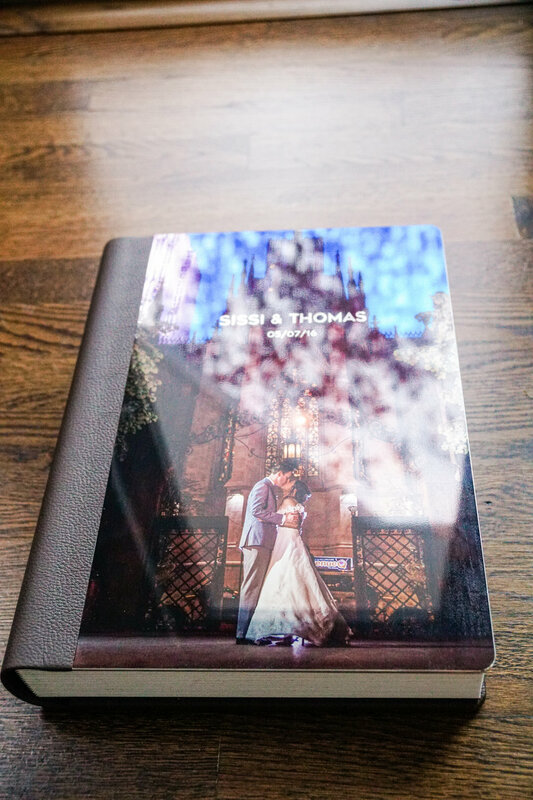 We are grateful for their partnership and the quality of their product so our couples have memories that are sure to last multiple generations. 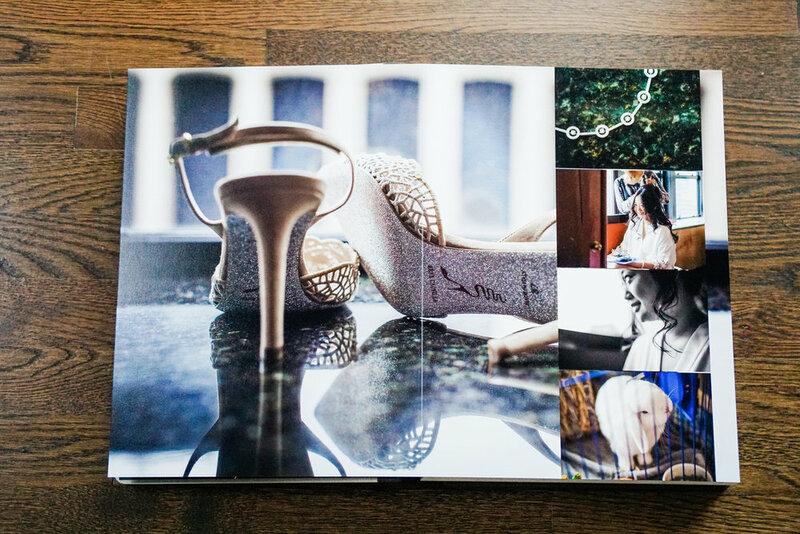 Orienta Beach Club Wedding – Do You Believe in Soulmates?